Allows for control of elbow flexion/extension. Provides a low cost alternative to serial casting. Hinge features 10 degree incremental settings. Integrated straps deliver full circumferential compression. The Donjoy IROM Elbow Brace provides control of elbow range of motion and facilitates proper healing of many different types of humeral and elbow fractures.  The product features dual IROM hinges capable of controlling elbow motion in 10 degree increments for precise, adjustable capability as the patient continues to heal. 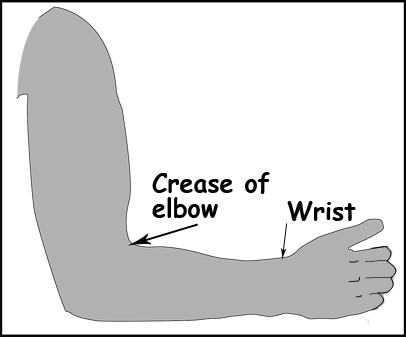 Forearm supination and pronation movement is possible as this model does not come with a wrist/hand attachment to limit forearm motion. 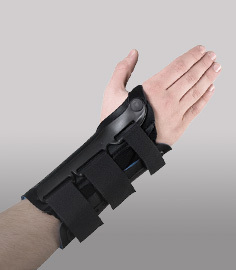 The IROM elbow brace has humeral and forearm cuffs with circumferential straps to provide excellent containment and support of the entire arm. The shoulder support strap is designed to relieve the weight of the forearm and assist in providing additional support as well. It can be used to treat supracondylar fractures, radius fractures, and elbow injuries requiring control of flexion and extension for proper healing. 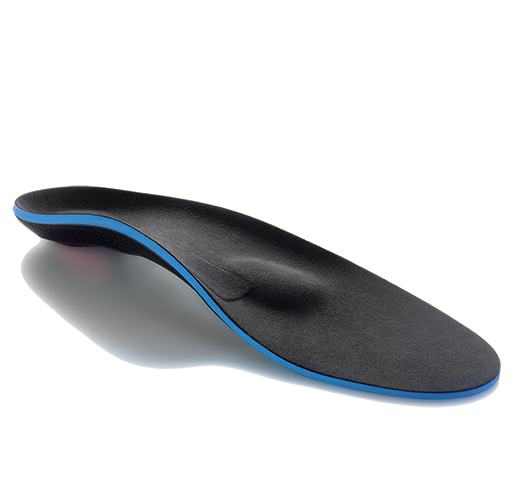 10 degree incremental settings for full flexion/extension range of motion control. Low cost alternative to serial casting. Washable liners for proper hygiene. Integrated straps for full circumferential compression and soft tissue containment. Allows for supination and pronation of forearm and wrist. Shoulder strap provides added support to the forearm. Medial Epicondylar Fracture - pediatric/youth fractures that do not require surgery. To replace the roll of serial casting. Liners are removable for washing. Latex-free. Very easy to fit to a patient. 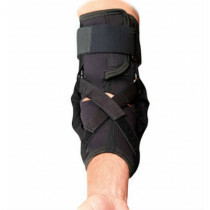 The only down side to this brace is it will migrate down the arm and not stay secured at the elbow joint line easily. You'll want to make sure to use the shoulder strap with the brace.